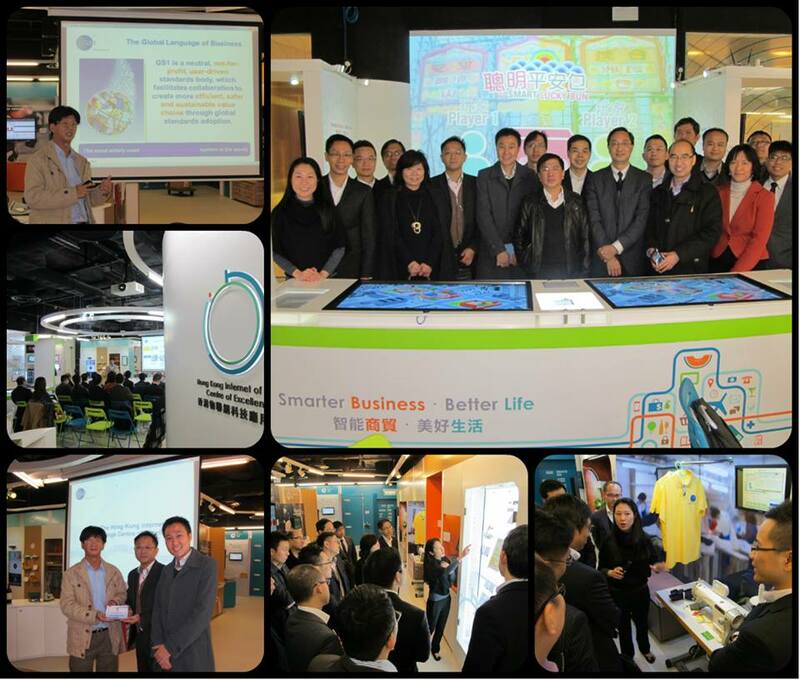 The half-day tour to GS1 HK IoT Center was held successfully on 9 Jan 2014. This IoT Center is around 2000 – 3000 square feet divided into 5 thematic zones including manufacturing, logistics, retail, healthcare and smart city with total 40 IoT solutions. It was our pleasure to have KK Suen, Chief Architect and Principal Consultant at GS1 HK giving us a very impressive introductory to IoT and its history. All of the audience feedback was good and learnt a lot.